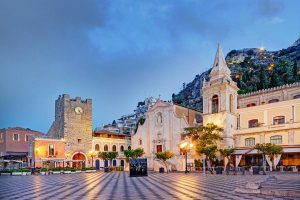 Today you are greeted at Messina port and drive to Castelmola: warm friendly people and spectacular panoramas characterize this village. 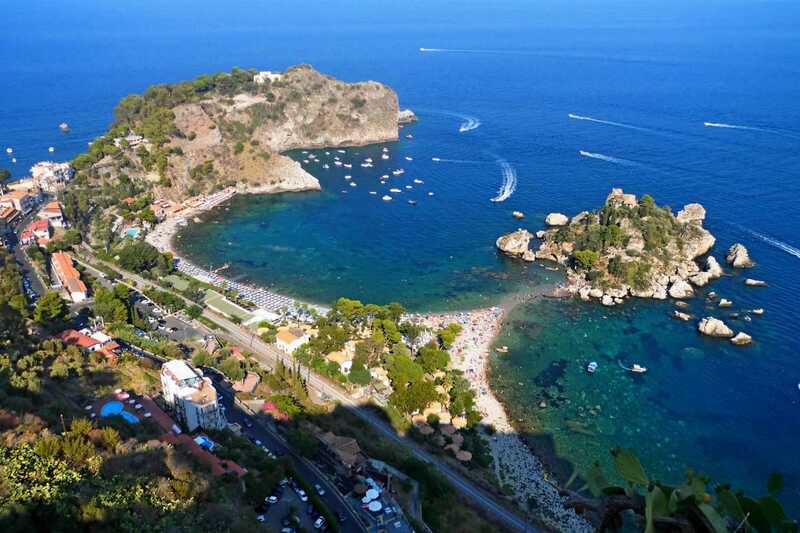 Castelmola offers a balcony over Taormina and the bay of Giardini Naxos and is framed by the mysterious and beautiful active volcano, Mount Etna. 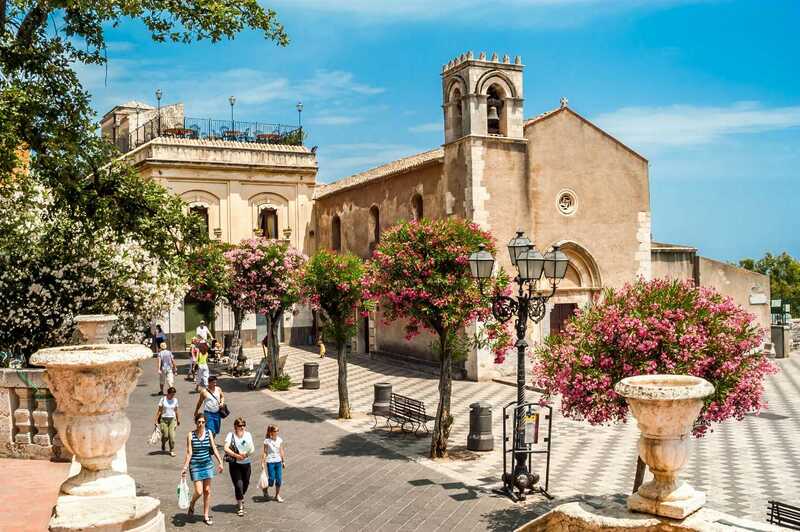 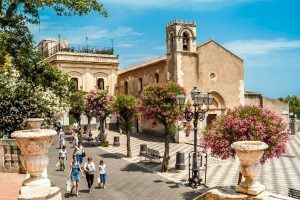 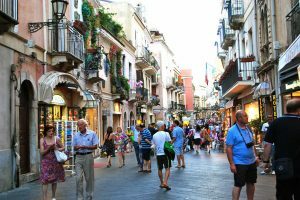 Its narrow winding streets and Olde world charm make Castelmola a destination for anyone wishing to experience the enchanting beauty of Sicily from one of its most spectacular villages. 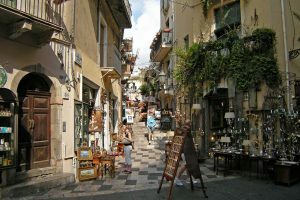 Enjoy an independent refreshing glass of Almond Wine at local bar and be delighted by its unique decor and friendly staff, it’s definitely worth the visit. 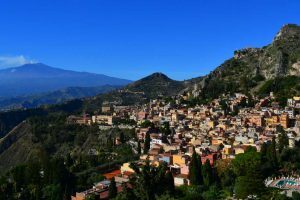 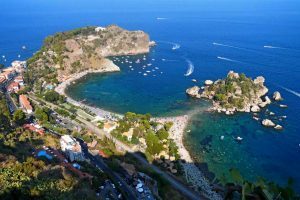 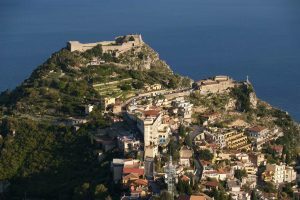 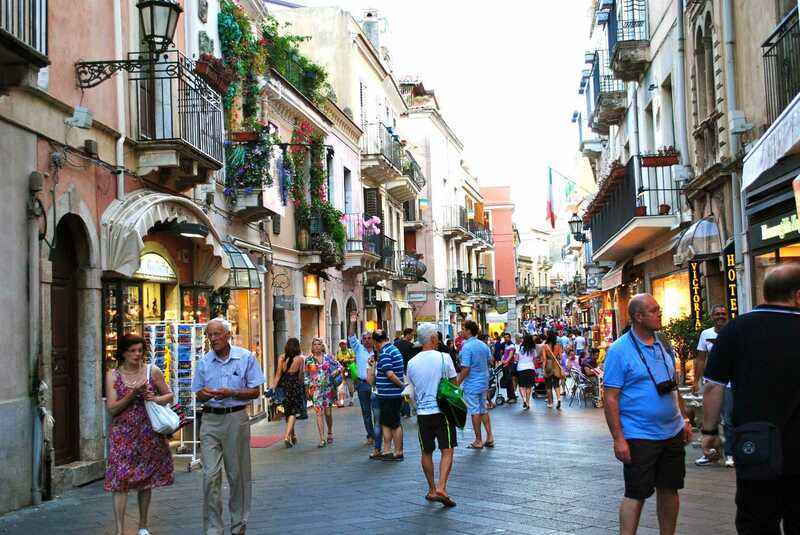 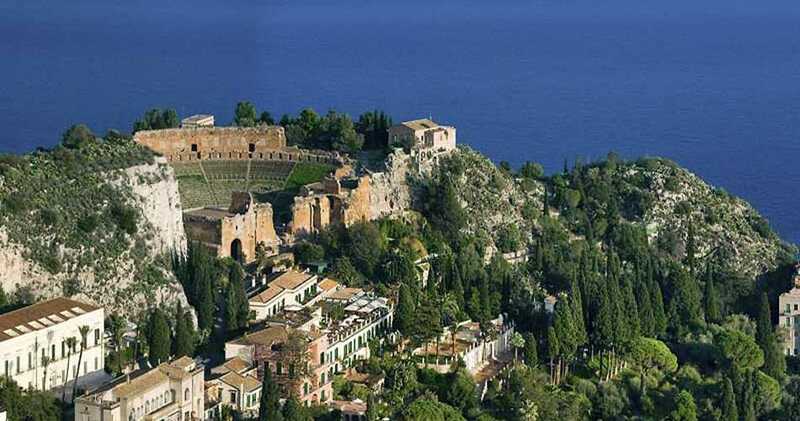 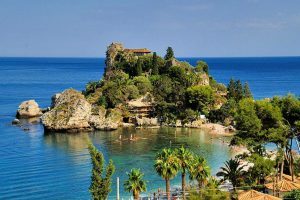 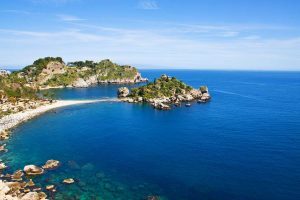 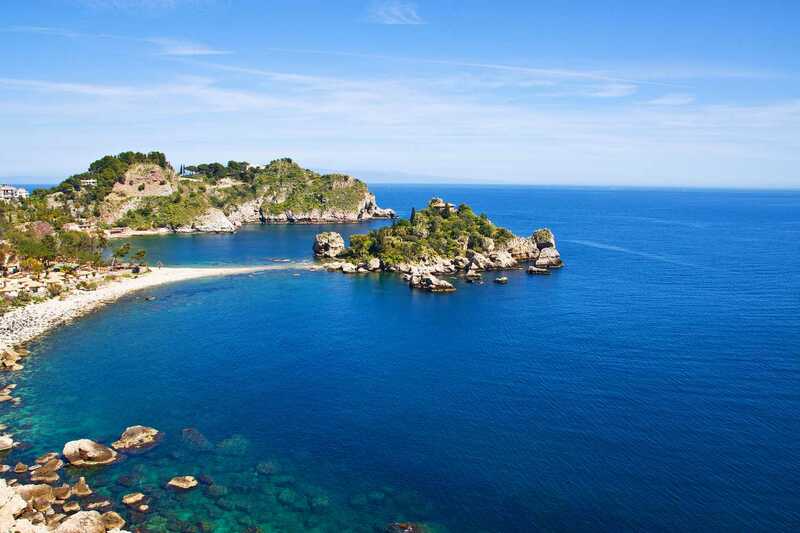 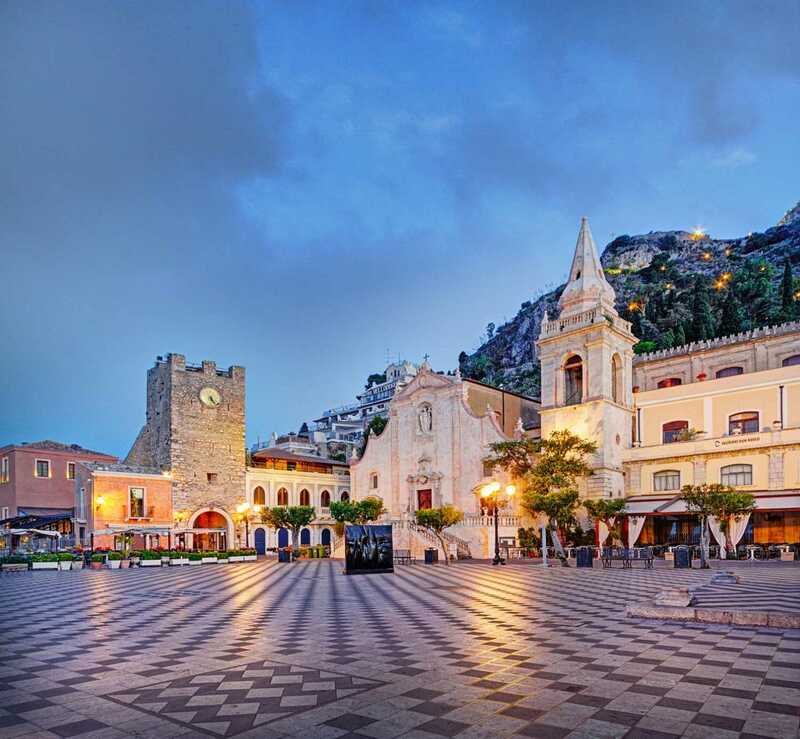 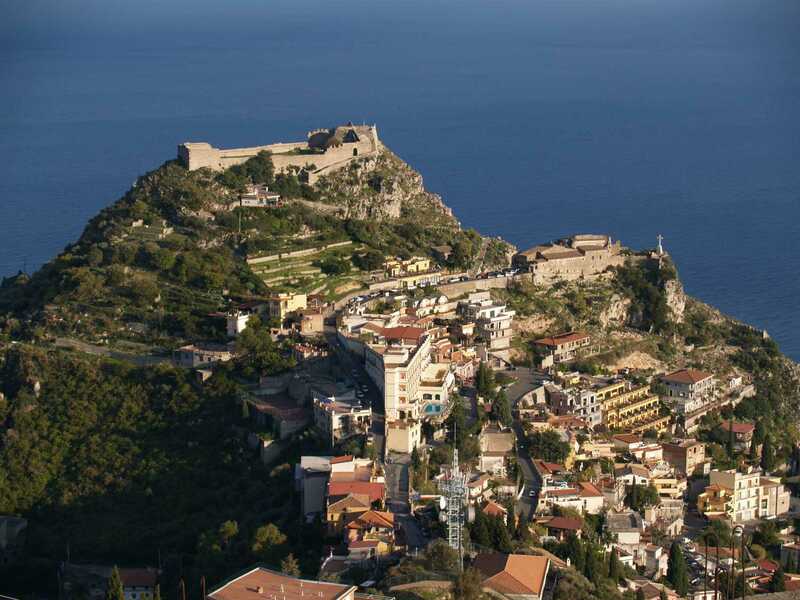 Then a short drive takes us to Taormina, the world famous resort town of Sicily. 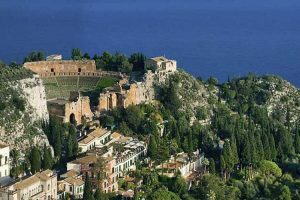 On arrival time at leisure to rest or independent visit to the Greek-Roman Theatre (Admission Fee: not included). 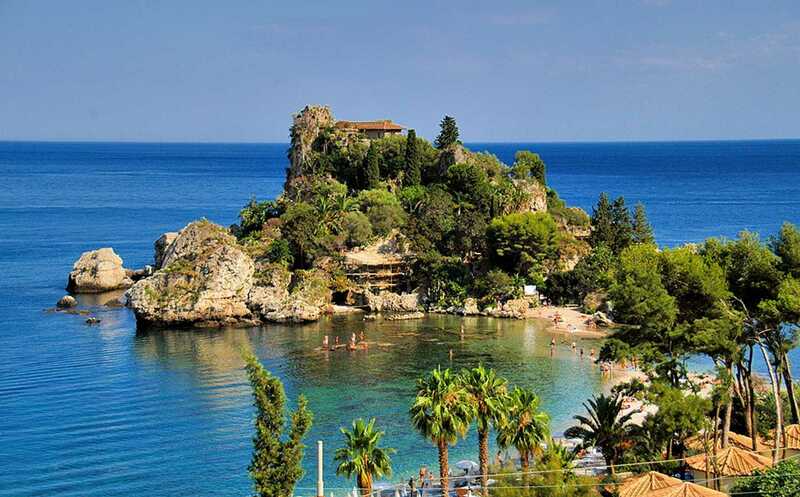 Later we drive back to Messina port.